If there’s something you probably know about me, it’s that I love coffee. There’s not one person I’ve met that wouldn’t be able to name that little fact about me if asked. There’s not a day that goes by where I don’t enjoy a cup or three. That’s why I’m pretty excited about finally being able to stock up on coffee creamer in a big way. It’s about time, don’t you think? You can use your empty containers to make Upcycled Bunny & Chick Easter Baskets with this easy tutorial. This post was sponsored by International Delight® Coffee Creamer and I was compensated to write it. Regardless, what I have written is my own opinion and experience, and I hope you find it of use. I’m not the type to drink unflavored coffee. I just have to have something tasty going on in it. I go through phases, sometimes it’s all about classic flavors and other times I enjoy trying new inspired flavors. 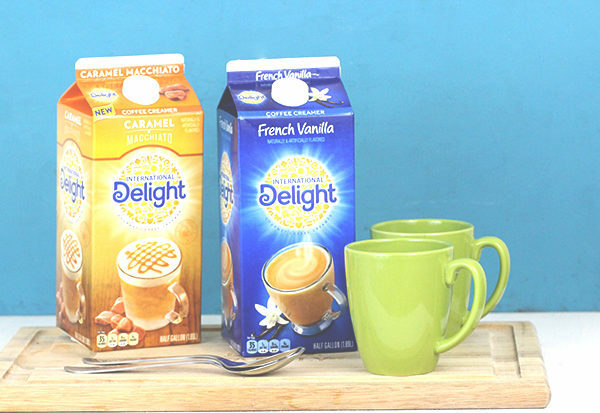 From delicious classics like French Vanilla to new exciting flavors Caramel Macchiato (my new favorite), International Delight® is now available in a half-gallon size right at Walmart! Isn’t that the best news? Now we don’t have to make extra trips to pick up more creamer. That’s pretty awesome in my book. Considering how much coffee my husband and I enjoy every week this pretty much rocks! As an added bonus, I really like that these new containers can be easily up-cycled for some fun projects. I decided to go all out and make cute bunny and chick Easter baskets from my empty International Delight® containers. After cleaning and drying them, I simply trimmed the tops off and painted them. For the chicks I used yellow and the bunny I went with white paint. For the ears, noses and wings we used card stock to just cut out the shapes to glue on the “baskets”. 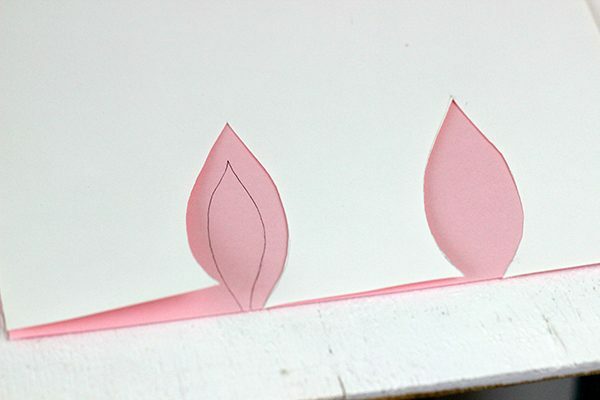 You can also use regular construction paper too. Stick on googly eyes worked perfectly but you could also use cut-outs instead. They are so easy to make and a great way to use up your empty ID containers! Total win! If you drink anywhere near as much coffee as we do, you’ll have plenty of empty containers for crafting! Make sure to grab your favorite flavor half gallon size of International Delight® Coffee Creamer or maybe try something new next time your at Walmart! Who do you know that would love these Upcycled Bunny & Chick Easter Baskets? Love how creative these are! How cute!!! What a creative way to make Easter baskets!!! So sweet! What a cute idea! 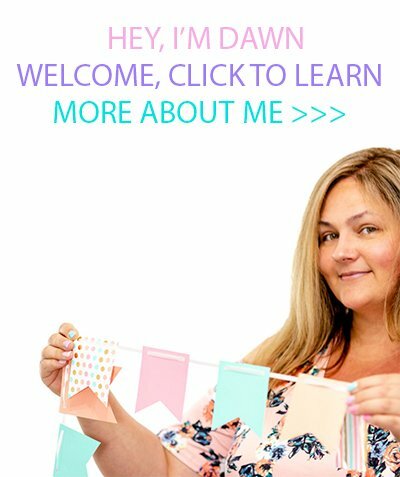 Love that it's easy and upcycled! These are great ideas for recycling containers. I love International Delight® Coffee Creamer . I am so happy they offer a larger size now. Super cute baskets. I never thought of making my own and those turned out really cute. What an adorable craft! I love all the Easter crafts I am seeing! I love the International Delight creamers! They are delicious! I had no idea that this comes in a half gallon size!! 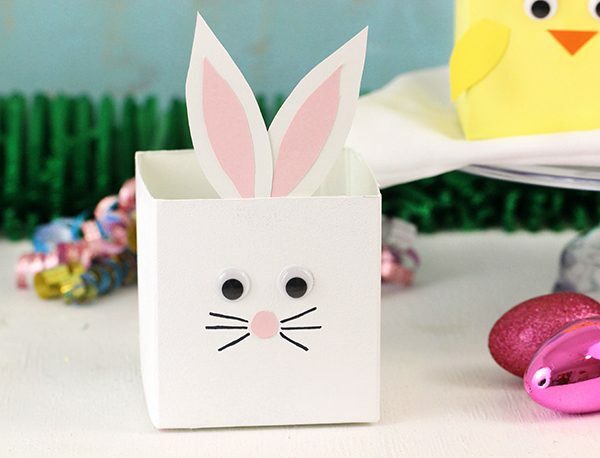 This is a cute upcycle project for Easter! half gallon size! 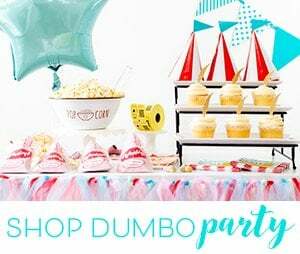 thats just perfect for the upcoming party i am hosting my my sons baptism. These are really cute! This would be a great craft for my Girl Scout troop! OMGosh! These are SO freakin adorable! I'm so making these for my son. Oh my goodness, those easter baskets are adorable! My son would love the bunny one! Oooo, we need these for our moms group! We go through at least one little jug every week, so this would make it much more affordable (and more to go around - saddest of sad to go up and find we're out of creamer when you can't drink it black)! Oh my heart, those are seriously so stinking cute! And easy too! I love that they are upcycling too! What a GREAT idea! I always love using things around the house to make crafts. I like that you made a bunny and a chick. Will have to try this! Those are super cute! I love the little ears sticking up! Too adorable! I have to admit, that was my favorite part too! ;) Thanks Jennifer!